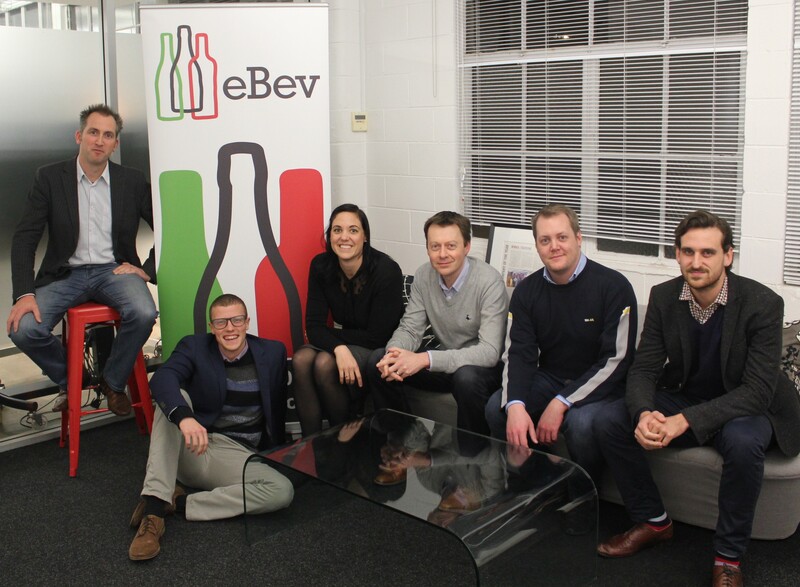 Australia, 13 September 2016:� Australian B2B beverage startup,� eBev, has announced a raise of $1.5 million as it prepares a national roll out of its technology platform to tackle Australia’s $5 billion wholesale beverage market. A total of $220,000 was raised through angel investment in a recent round led by the Sydney Angels group, which included capital from the Sydney Angels Sidecar Fund. Further capital raised through private investors took the total amount raised to $1.5 million. Sydney Angels investor and syndicate lead, Adrian Bunter, has joined the Board of eBev and said that the market potential in the wholesale beverage sector is clear. “The wholesale beverage industry offers huge potential to investors and is currently largely untapped by innovation. It was great to see eBev already on the front foot in tackling the problems long-suffered by venues in the ordering and management of stock. eBev General Manager, Cassandra MacDonald, said the funds raised will allow eBev to build out its service offering to include all beverage types, sales rep tools and payments. “Our technology offers efficiencies to make it easier for licensed venues to find beverages and their suppliers, to contact them, order and pay from what is a highly fragmented market place. We’re thrilled that Sydney Angels has supported us and strengthened our position to grow that community and extend our offering across� Australia. Our target is to have national reach across all beverages by the end of FY17. “Traditionally, weekly beverage ordering is a fragmented, slow, inefficient and a frustrating process for venues – and almost equally so for the vendors. Often a venue has to reduce its supplier options due to the administrative costs that comes with having lots of providers, with eBev, a venue can now have more choice as well as more efficiency. About Sydney Angels:� Sydney Angels is an angel group whose members invest in innovative early-stage companies with high growth potential. Sydney Angels provides its members with quality deal flow, a collaborative investment process, and an opportunity to support entrepreneurs and the early-stage ecosystem. Sydney Angels offers entrepreneurs an efficient path to capital, expertise and experience from its members, who are backed by the $10 million Sydney Angels Sidecar Fund.